That didn’t deter Andrew Warner (founder of Bot Academy) when he first invested in Assist, the first major VC backed chatbot startups. 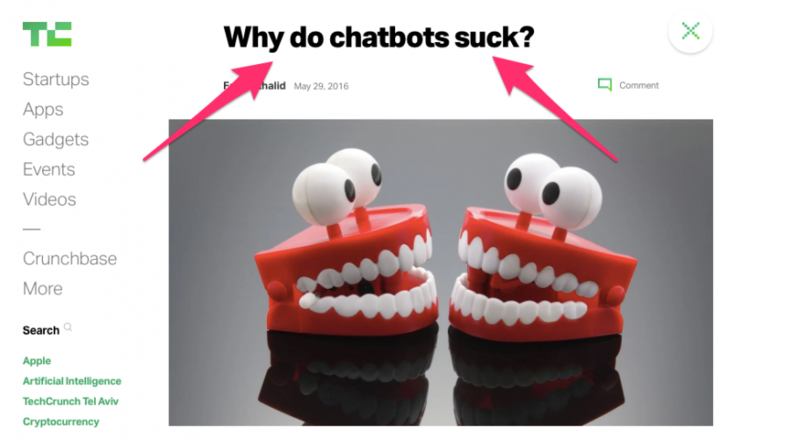 18 months ago, I created one of our most popular articles that convinced skeptical entrepreneurs to not overlook chatbots. The article was titled, 6 Reasons Why Founders Can’t Ignore Chatbots in 2017, and the space has evolved so much since then. This post will dive into what we were already excited about, to the changes you need to know, and what the future may have in store for us. 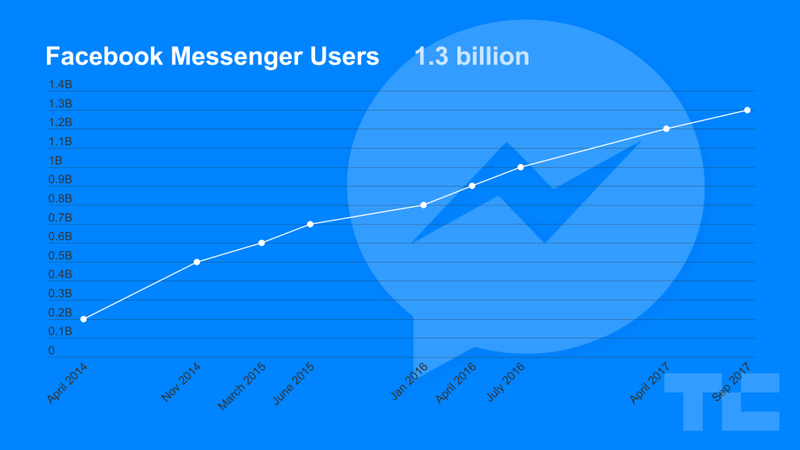 Messenger grew 300 million monthly active users in less than 18 months! People speculate that Facebook will die out soon. Users are making posts about why you should delete Facebook. They think that users will be fed up with privacy issues and leave the app altogether. But let’s be honest, no one is going anywhere. Especially not people on Messenger. In fact, Messenger now has over 1.3 billion active users in September 2017 compared to 1 billion monthly active users in July 2016. They increased their user base by 30% in less than 18 months. That growth is tremendous. You might hear rumors about Facebook no longer being a great place for marketing but the data does not lie. 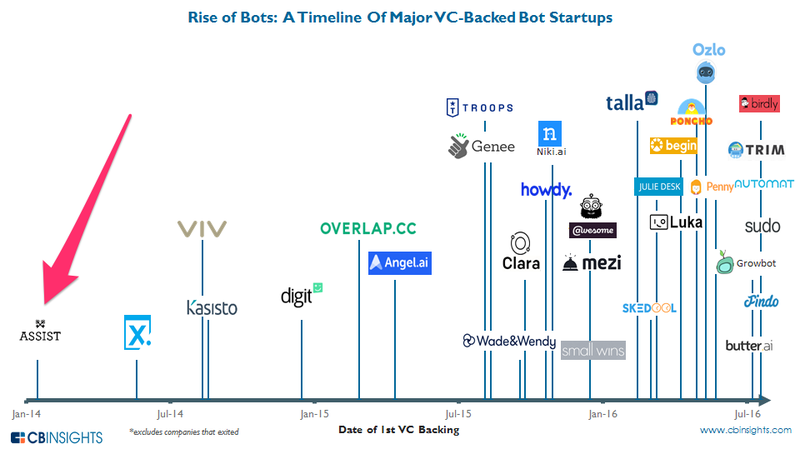 Facebook gave bot creators a big scare when they shut down the power to create new bots for most of April 2018. They needed time to review security and privacy policies for Messenger. This pause made, in my opinion, new and inexperienced entrepreneurs run away from chatbots. They suddenly lost belief in why they got into chatbots in the first place. They had doubts. They were scared that Facebook was going to take away all their hard work. What they don’t understand is the bigger picture of chatbots. They ask themselves if chatbots will work TODAY. Yes, they can, but it will be even BIGGER in the future if they stay for the long haul. Facebook WANTS you to create bots. They are in direct contact with platform creators like Manychat, Chatfuel, and Assist. They want to collaborate to see how they can be even more valuable to all the users. They unpaused their ban when they had their annual F8 Conference in San Jose, California on May 1, 2018. 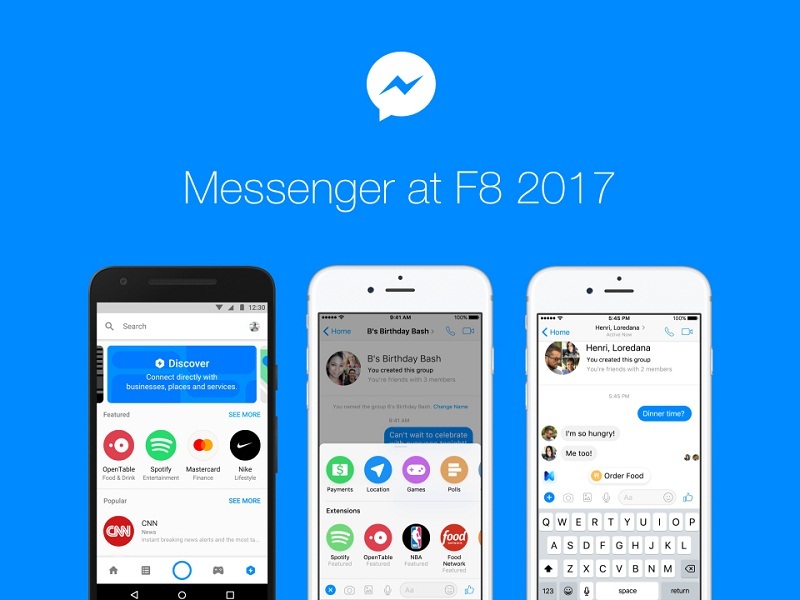 The Messenger team featured four brands (among many other cool upgrades) using chatbot marketing. “ASUS will be bringing the “unboxing experience” to life with the ability to get a deeper look at phone features and functionalities, and Kia will give people looking to buy a car the opportunity to customize and get up close and personal with the Kia Stinger. Nike is using Messenger to drop a new pair of sneakers, giving people an exclusive sneak peek at them through a curated and visual red carpet experience. And Sephora is making trying on new makeup easier than ever with a selection of looks to try on and share. Billion dollar companies are investing into Messenger because they know that is where their customers are. Making chatbots is no longer a foreign or weird marketing tactic. 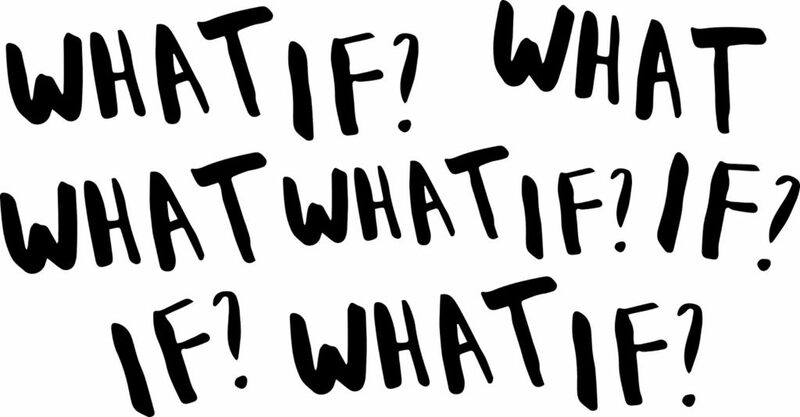 It’s going to be a staple in your business toolkit. The best time to start a podcast was 10 years ago before it became mainstream. What are you going to do before chatbots become mainstream? As chatbot platforms mature and grow, users get even more sophisticated with how they use them for their marketing. Lucky for us, everything gets easier as the chatbot space develops. Today, we can collect email addresses inside Messenger, execute new marketing strategies, and do advanced concepts like lead scoring. We can connect the chatbot platforms to hundreds of other apps directly (like on Chatfuel) or with Zapier (like on Manychat). Ecommerce platforms like Recart have already generated $87,685,728 in revenue (and counting) for their clients. People are generating real leads. Real revenue. Not just real… SIGNIFICANT revenue. One of our Bot Academy students generated $4,000 for his client, Michael Hyatt, in his first marketing campaign. It’s such an exciting time to be using chatbots because back in 2017, collecting email addresses was not even a thing! Today, you can customize the chatbots to do almost exactly what you need for your business, and so much more. I’m personally able to do everything above without no coding skills. Besides knowing basic WordPress skills, I am far from calling myself a “technical” person. But the platforms are so user-friendly to non-technical people like me, literally, anyone can get started. I’m stealing this from my last article because the wrap-up is even more true today. 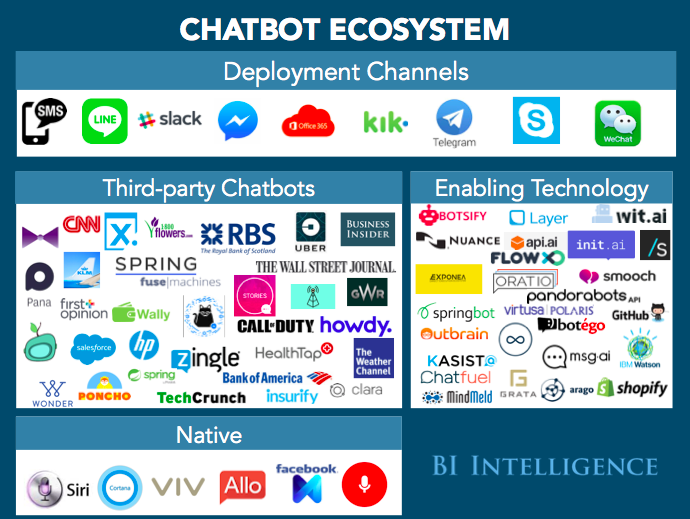 If you are a marketer or a founder, you cannot ignore chatbots.